Readers, it’s been a busy week and next weekend I’m working away, so baking has been limited! I’m planning a leaving cake for a colleague mid week (watch this space) but for now, I’ve delved into the deep unknown… savoury baking. 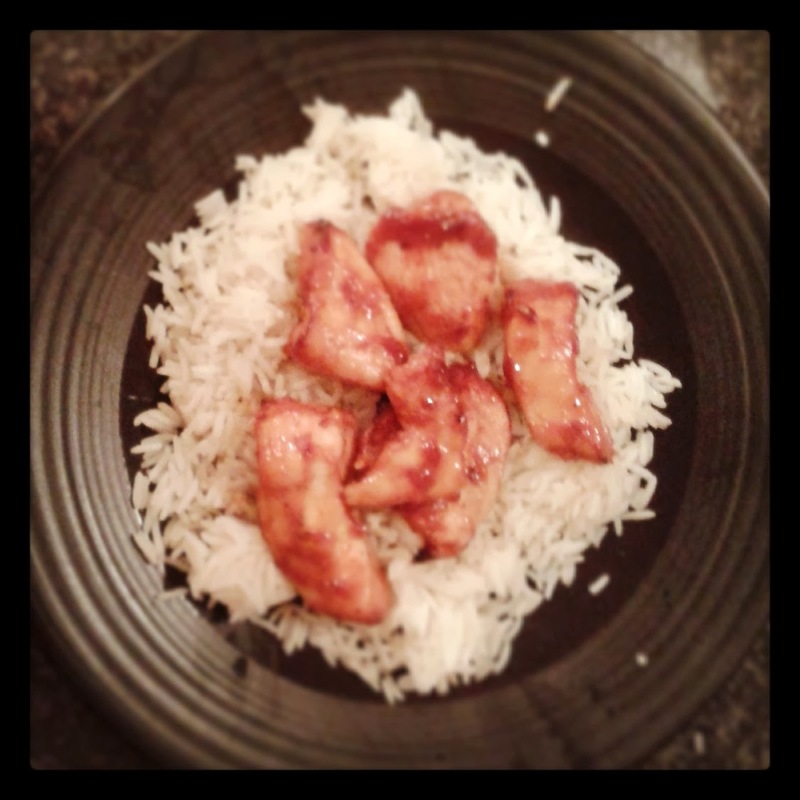 Nope, not tarts or pastry… sticky chicken. I baked it in the oven, so that counts right? To try and balance out the love of cakes, Mr What Claire Baked and I have been cooking non stop from the Hairy Bikers, Hairy Dieters 2nd cook book. 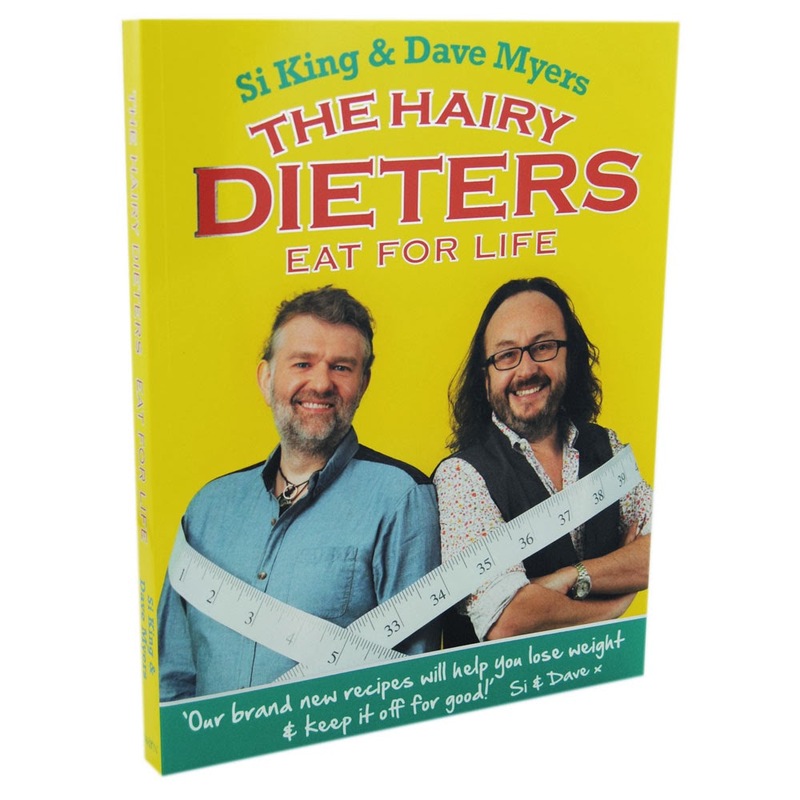 There are some amazing dishes in the book and none of them taste like diet food. Friday night is traditionally take out night, but for anyone trying to maintain a healthy weight, takeaways are the sin of the devil. Preheat the oven to 200c/180c Fan/Gas 6 and line a baking tray with tin foil. 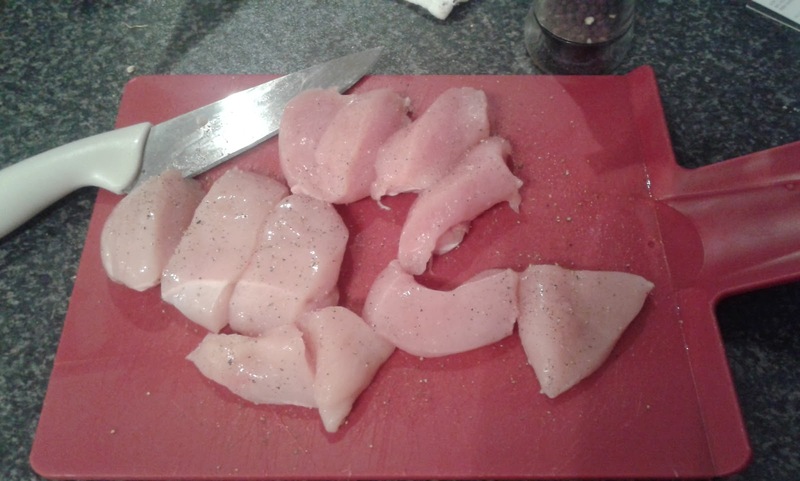 Cut each chicken breast into 5 or 6 pieces and season with salt and black pepper. 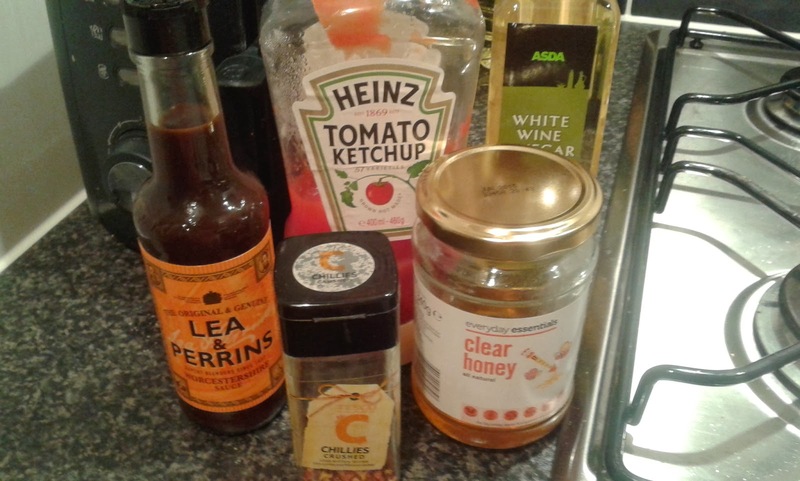 Add the ketchup, vinegar, honey, Worcestershire sauce and chilli flakes to a medium non stick pan. Stir all ingredients together and bring to a simmer on a low heat (several minutes). 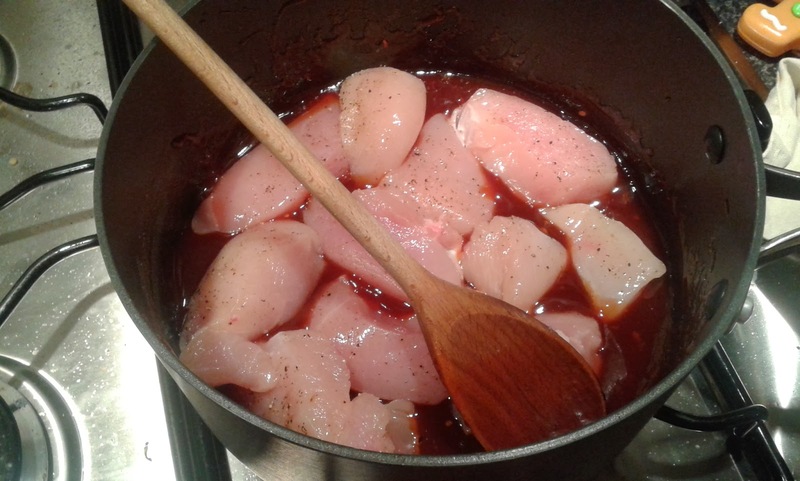 Once simmering, remove from the heat and stir in the chicken breasts, ensuring they are completely coated in the sauce. Remove chicken from pan and place on baking tray. Bake for 15 minutes. 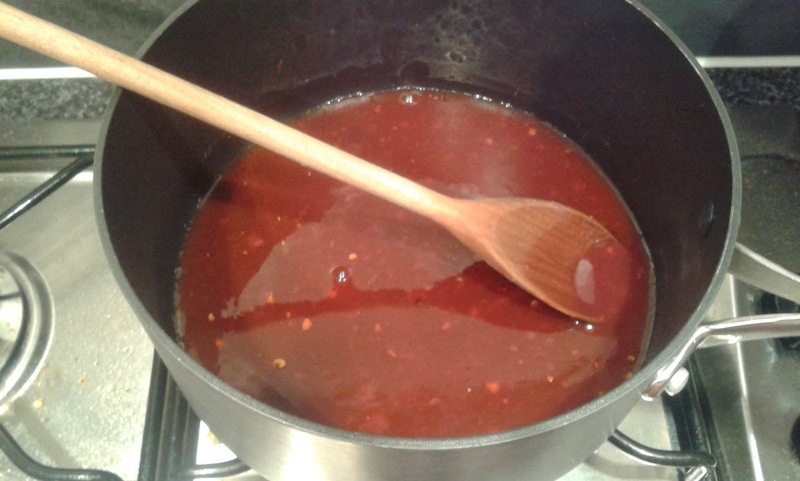 Remove from oven and brush over any sauce that has fallen onto the tray back onto the chicken. Return to oven for another 10 minutes (I raised the temperature to 200c Fan for the last few moments, to make the sauce more sticky and glossy). 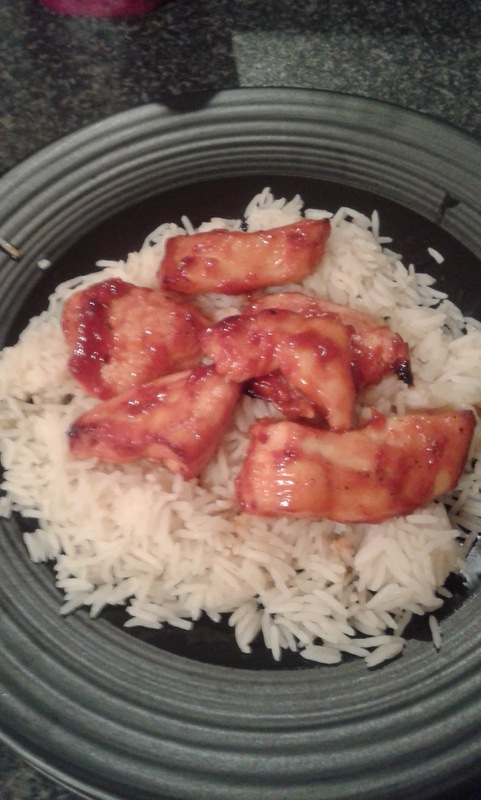 Whilst the chicken is finishing, cook the rice and plate up. Remove chicken from oven and serve with rice. 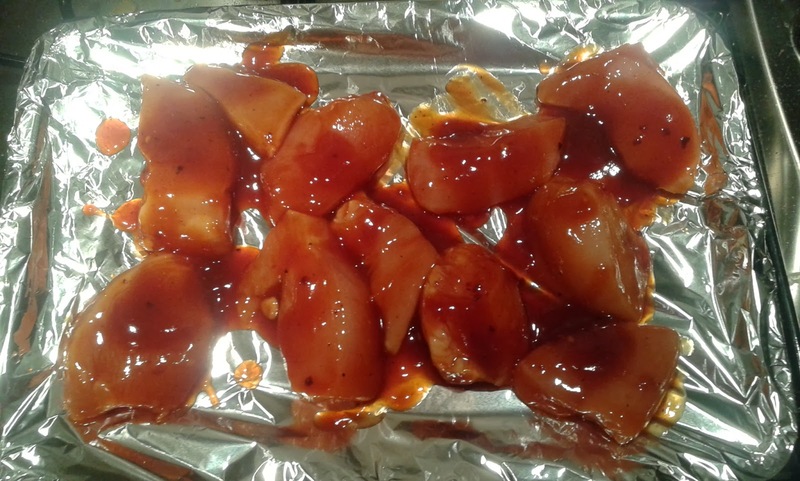 · The original recipe suggested using chicken thighs, but we opted for breast meat, however, this could work well with thighs for the bbq. · Enjoy the day after with a salad, if you have any leftovers. · Cut into even smaller pieces and thread onto cocktail sticks to make mini kebabs for a buffet.